"The South's Finest Boarding Facility"
Peachtree Equestrian Center is a full service equestrian facility conveniently located in Calabash, North Carolina. We offer full care boarding, guided trail rides, riding lessons, showing, leasing, sales, and training. Peachtree offers guided trail rides daily on 80 acres of beautiful, wooded trails. We can accommodate individual riders or groups, and no riding experience is necessary. 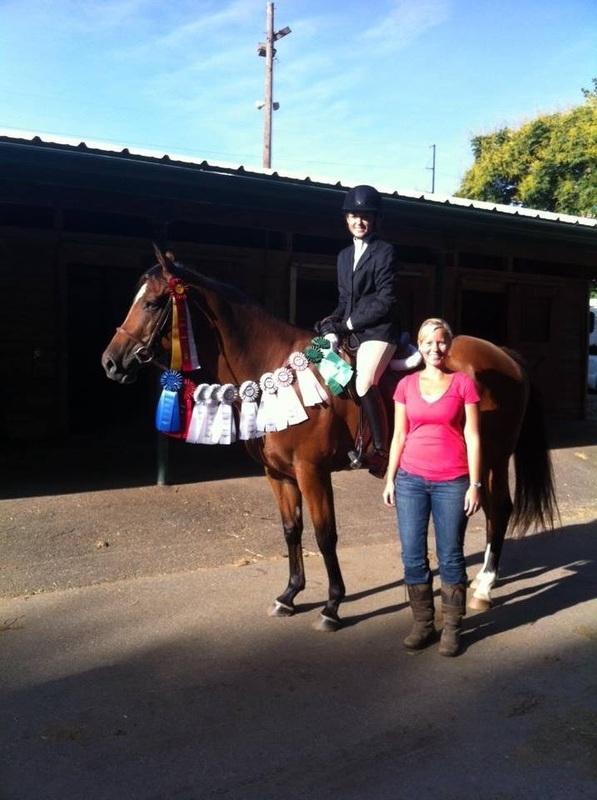 Our trainer specializes in hunter/jumper/equitation riding lessons with a major emphasis on safety, correct basics, and equitation. Lessons are taught everyday and students of all ages and ability levels are accepted. Students can sign up for private, semi-private, or group lessons depending on their ability level. 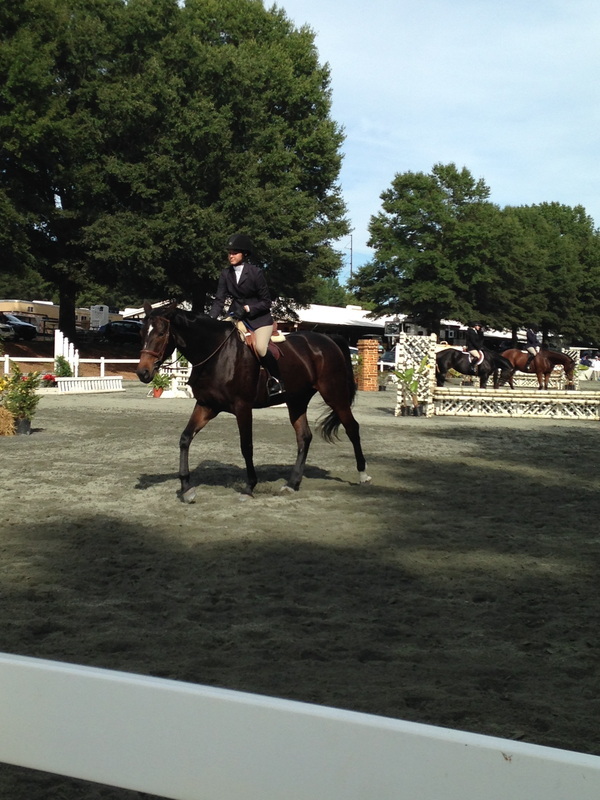 Peachtree offers a wide variety of safe, reliable school horses for students who do not own their own horse. For students interested in competing, our hunt seat show team travels to local schooling shows and to NCHJA, SCHJA, and BRHJA "C", "A", and "AA" rated horse shows. Training board and training rides are also offered, please inquire for additional information and availability.